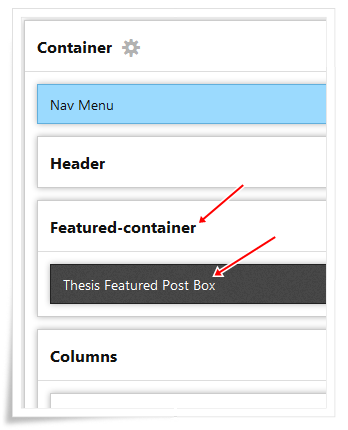 Recently I add more free Thesis 2.0 Boxes for Thesis Theme 2.0 users, so I created another one box for Thesis Theme 2.0, that one is Featured Post Box with image. Our Featured Post Box is working tag basis that means which post you want to show as featured post, just give tag as “featured” in that particular post. It will show in featured post section. 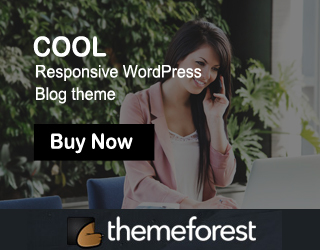 In this box admin section, you have option to change featured post title and readmore text. 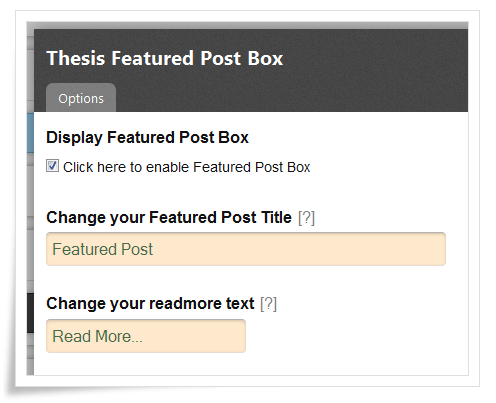 Let’s see How to use featured post box in your site. Then click on that check box and select save boxes button. That’s all now you successfully installed our featured post box. Then add our featured post box to featured container. Then save your template and check your site. I installed this box, but it does not display at all on the site. I followed the steps above. I’m using Thesis 2.0.3 with the Free Magazine skin. I have “featured” as a category and also used it as a tag in a test post.